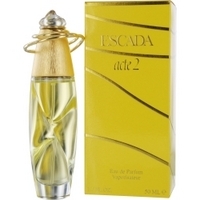 by Escada 3.4 edp. 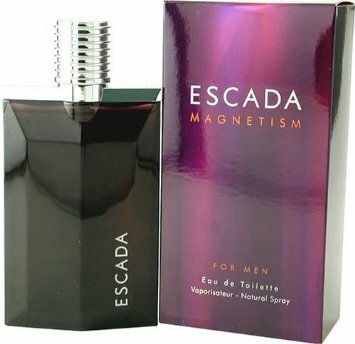 spray Discontinued Only 1 In Stock. 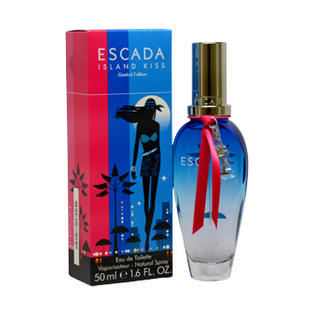 by Escada 2.5 edt. spray discontinued hard to find limited stock on hand. 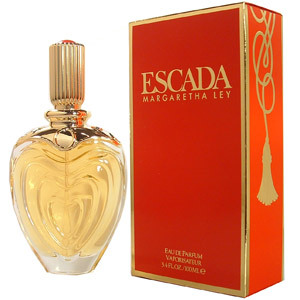 by Escada 1.7 edt. spray discontiuned limited stock. 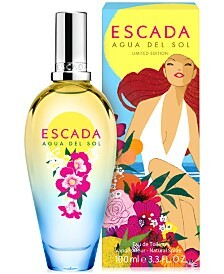 by Escada Discontinued Hard To Find. Order Soon 3 Left.